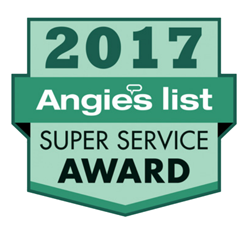 Rolling Garage Doors & Gates is once again Extremely Honored to have been selected consecutively for the "Best of 2016 & 2017 Garage Door Services Award from HomeAdvisor. We work very hard day-in and day-out to ensure our customers always receive the Highest Quality Equipment, Workmanship and Customer Service that can be provided. 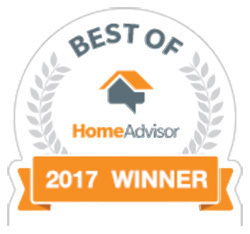 Understanding that these Awards are based upon the Consistant High Quality Workmanship and Attention-to-Detail Manner of our Services are prominately found in the Reviews on HomeAdvisor received directly from our Customers. It is absolutely awesome to hear that our Customers continue to appreciate the Garage Door Installation, Repair and Maintenance Services we provide for them. 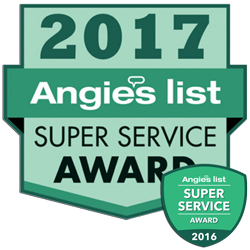 Its always Our Honor to work on their homes and know that we are making a difference in their lives because they are safely behind Garage Doors that we Professionally Installed and Maintain. Rolling Garage Doors & Gates has built an amazing Premium Services Reputation to the point that our Customers indeed expect the High Quality and Professional Garage Door Services we will continue to provide throughout Northern California and have no plans to slow down in anyway. 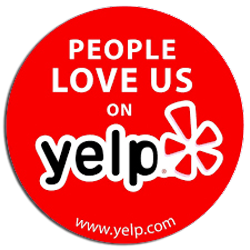 Here's a link to our Customer Reviews where you can have look at the 160+ reviews from our Customers. You can always call us directly at (530) 320-8879 if you have any questions about our Garage Door or Driveway Gate Services or if you have any questions about our Services in general. We are Always Only One Phone Call Away! Rolling Garage Door & Gates, Inc. 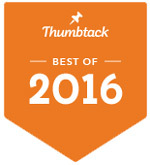 Consecutive "Best of 2016 Garage Door Services Award"